Experience / Professionalism / Beautiful Results! 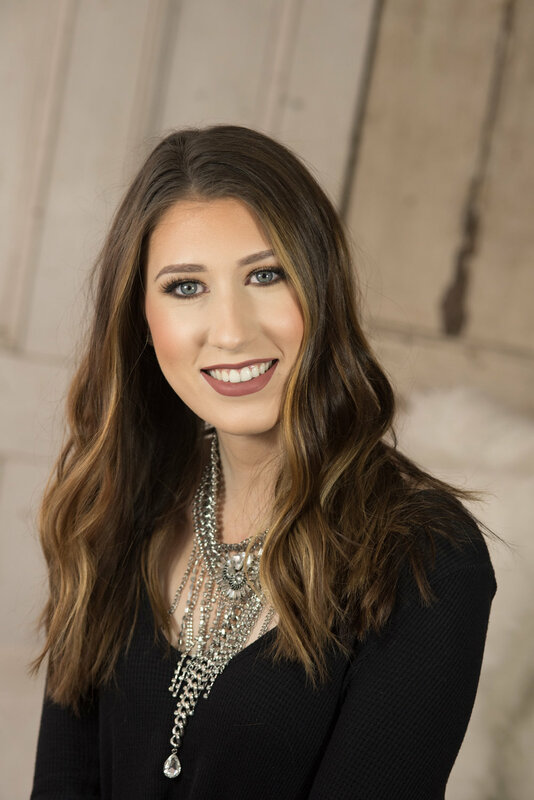 Emily Laubach is a professional certified Makeup Artist, a licensed Cosmetologist, and a certified Eyelash Extension Specialist serving the Hudson Valley & Tri-State area. Emily has experience in both commercial and personal settings. She has worked with production companies and magazine publications including Pepsi and Hudson Valley Magazine as well as celebrities such as Barbara Rosenblat from Netflix's Orange is the New Black. Her ultimate passion is doing bridal makeup for brides and their bridal parties, proms, parties and any special occasion you want to feel extra special for. Emily's goal is to make you feel like your most beautiful, enhanced and confident self on your special day. Emily attended Cosmetology school in New York and has earned her cosmetology license. She also attended Makeup Artistry school at FACE Stockholm in Rhinebeck, NY earning her Professional Makeup Artist certificate as well as JB Lashes extension course to earn her certification in Eyelash Extensions. 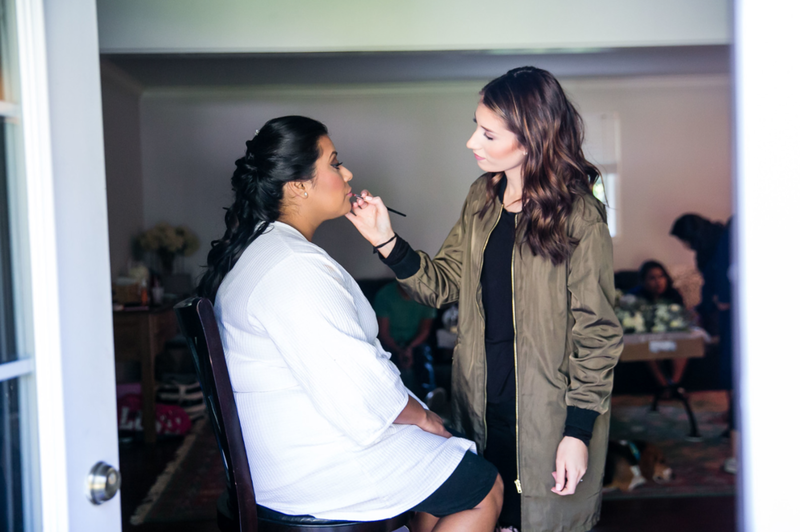 Emily has trained with multiple Professional Makeup Artists to learn the true tricks of the trade and keep up with all the latest trends. Most recently Emily came in second place in L'Oreal Paris' national Makeup Artist competition "The Brush Contest". Emily is currently based in Ulster County, NY. Welcome to the most beautiful world of Emily Elle Makeup, now lets get our brushes moving!